Human Capital is the core of what Women on Wings does; providing business consultancy and mentoring to Indian social entrepreneurs who create employment for women in rural India. A network of 65 experts contributes to realizing the Women on Wings mission. Without these dedicated business professionals, Women on Wings would not have been able to realize the co-creation of 240,300 jobs for women in rural India as per today. Edwin van den Brand and Nicole Doornbos share why they support the Women on Wings approach. 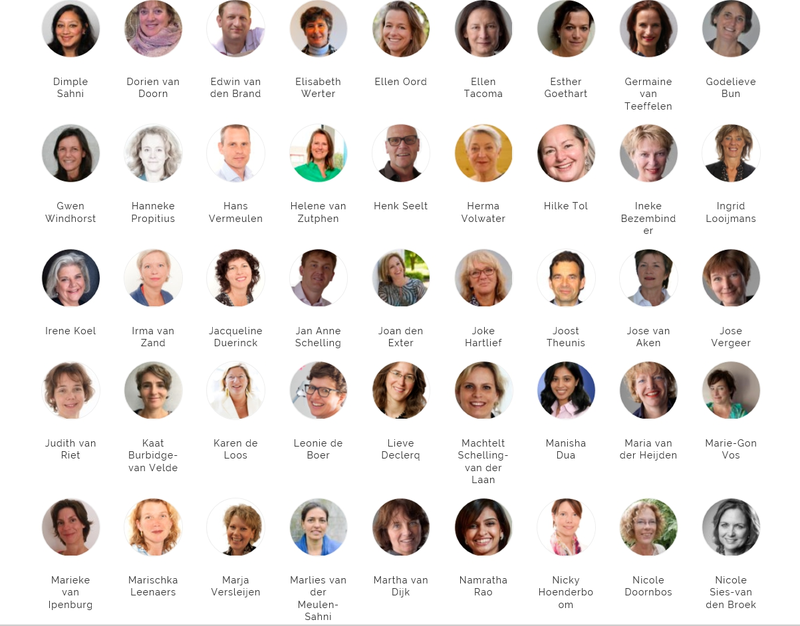 The picture shows a snapshot of only 45 of the 65 Women on Wings experts. Technical reasons prevent us from sharing all on one screen.